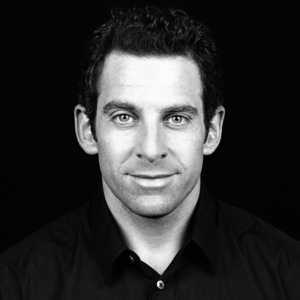 Bestselling author and friend of the podcast Sam Harris joins Tamler and Dave for a marathon podcast. (Seriously, pack two pairs of astronaut diapers for this one). We talk about the costs and benefits of religion, dropping acid in India, and the illusory nature of (a certain kind of) free will. Then we go at it on blame, moral responsibility, hatred, guilt, retribution, and vengeance. Sam thinks these are antiquated responses based on a belief in spooky metaphysics, Tamler thinks they are important components of human morality, and Dave just wants everyone to get along and be reasonable (like that nice Kant fellow). 77:30-- Blame, guilt, vengeance, moral responsibility, desert.